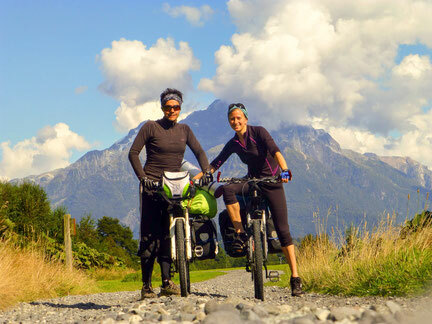 On this website we want to share some of our experience with low(-ish) budget bike touring, camping and hiking as well as document our travels. In the future we plan to offer more information about cycling logistics, bike and camping equipment, food for the road, and some useful lists to help you with planning your very own adventure. 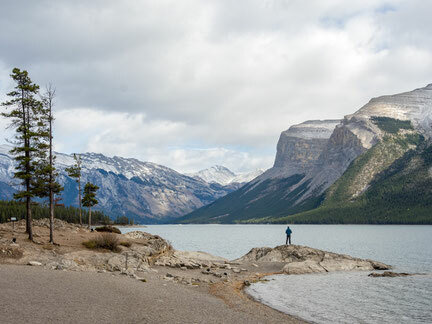 So far, you can enjoy our travel diaries with pictures from and reports about our eight weeks of cycling in Patagonia and a three weeks trip on the Icefields Parkway in the Rocky Mountains. Here you can find some info about who we are. We’ll be happy to hear back from you. Enjoy your tour on Cycle the Wild!